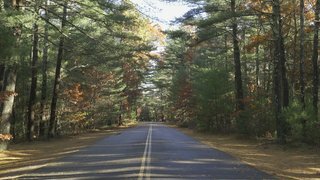 Burlingame State Park Filmed over a 10 year period on location in Rhode Island state parks, beaches, and management areas, the documentary includes interviews with such legends as George Wein, promoter of the Newport Folk and Jazz Festivals, and the late Al Klyberg, who literally wrote the book on the history of the parks. 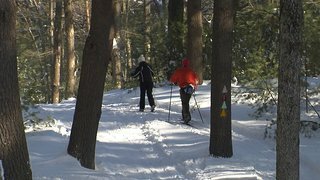 Several other Rhode Islanders shed insight into each park’s unique story of how it came to be. Beautiful imagery captures the parks in all seasons, making this film an indulgent visual treat as well as a rich learning experience. 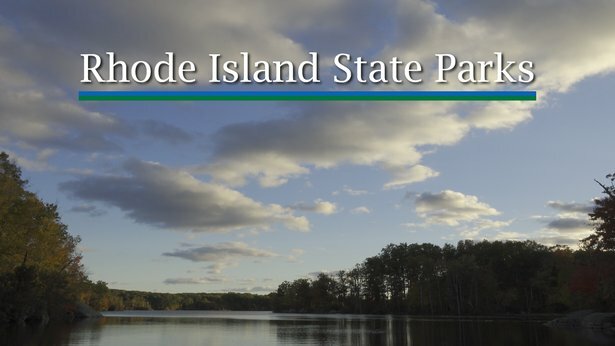 Pulaski State Park Rhode Island PBS presents Rhode Island State Parks on Friday, April 12 at 8 p.m., as part of Rhode Island Stories, its ongoing collection of local documentaries by independent producers. 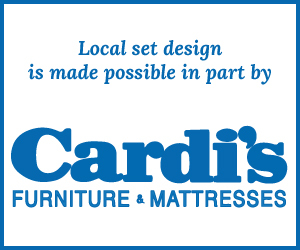 Rhode Island State Parks encores Saturday, April 13 at noon and 11 p.m., and Sunday, April 14 at 7 p.m.